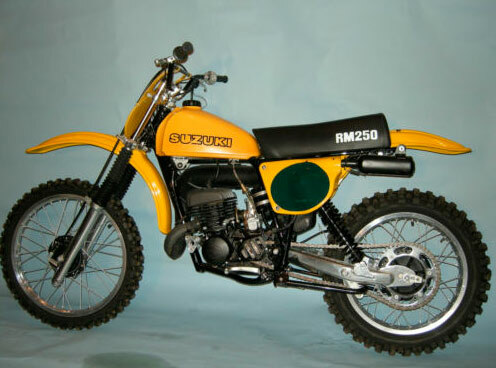 1978 SUZUKI RM 250 C2 fully restored to original .. 80% + new parts all in excellent condition. Engine completely redone with new parts and new Mikuni carb.. Powdercoated frame, new seat, fenders and number plates and new tires. Original tank in very nice shape shape. I had this RM on several vintage shows and received 1rst price for best original.